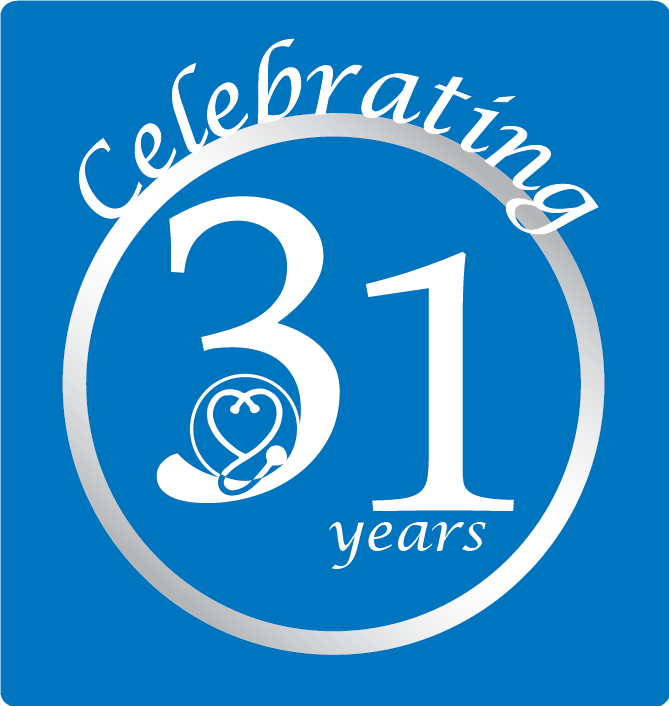 « Metropolitan Home Health Service has reached its 25th year in service to the Elderly Community. Metropolitan Home Health Services, Inc. is pleased to announce that effective, January 17, 2013, we received certification by The Supplier Diversity Office (formerly SOMWBA) as a Women-Owned Business Enterprise (WBE). We are very proud of the certification, but more so of the recognition by The Supplier Diversity Office of the challenges of founding and running a WBE. This entry was posted in News and tagged certification, SOMWBA, The Supplier Diversity Office, WBE. Bookmark the permalink. Both comments and trackbacks are currently closed.